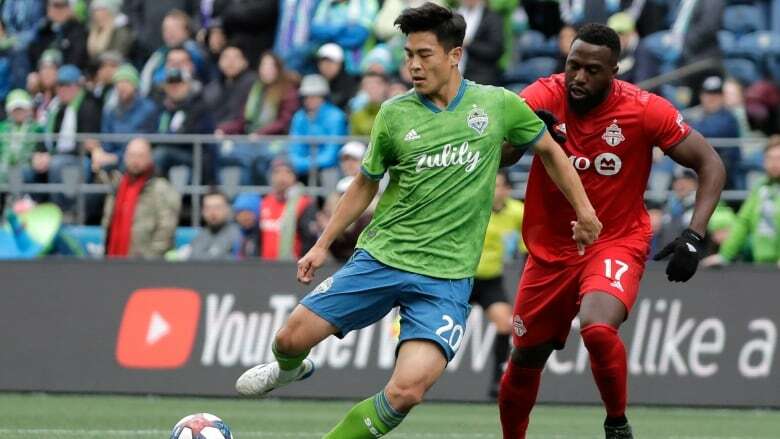 Will Bruin and Cristian Roldan scored two minutes apart midway through the second half and the Seattle Sounders stayed unbeaten with a 3-2 victory over Toronto FC on Saturday. Will Bruin understands it's not like the past. He doesn't have a set starting role with the Seattle Sounders. His chances of playing long stretches likely come because others are injured or may need rest. "I always want to play whenever I can and [coach Brian Schmetzer] wants to put out a squad that's going to get three points," Bruin said. "I understand that. It's a business and my job is to when I get opportunities, score. I was glad I could do that."